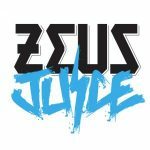 What E-liquid juice should you choose? One question we always get asked is: how do you choose the best e-liquid juice? The truth is, there is no simple answer to this question. Similar to the process of choosing which vaping device is best for you, it really does depend on what you’re looking for, and most importantly, what you will enjoy vaping. Have you ever been to a restaurant and you simply have too much choice and have no idea where to start or what you fancy having? … That’s basically what choosing the best e-liquid juice is like if you don’t know what you’re looking for. 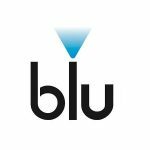 Let’s start with the fun part … E-liquid flavours! This is where the real fun is because the choice of e-liquid juice flavours are basically limitless. Don’t worry and keep calm … we’re here to help you get the perfect flavour. Choosing the perfect e-liquid juice for you really does depend on where you are on your vaping journey. Beginners often tend to choose tobacco blends; a popular choice if you’re transitioning from smoking to vaping. This all really comes down to what you like. If you are slightly more experienced in the vaping world, there is a wide variety of single flavours like fruits, cakes and drinks. If you prefer something with more of a kick, then there is a range of menthol/ice blends available. 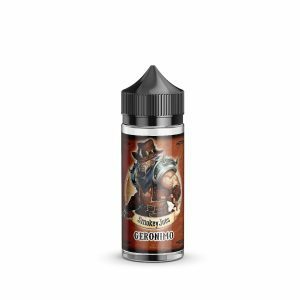 We recommend trying Geronimo which is a fruit pastille ice. That’s right – you can mix up your flavours to really get your tastebuds going. 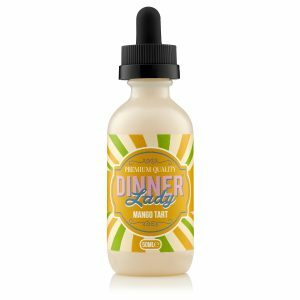 What are blend e-liquid juices? You might be thinking: ‘Which one should I go for?’. Only you can answer that question. Blends and single flavoured e-liquids are very popular and if you’re feeling confident enough, you can even make your own DIY E-liquid. But let’s take it back one step. “Blend” just means that there are several distinct flavours mixed together, like ‘Mint Chocolate‘ or ‘Berry Swirl’. 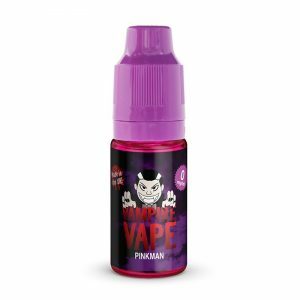 If you’re a vaping beginner, you may want to experiment with different single flavoured e-liquid juices so you can get familiar with what you like and more importantly what you don’t like. Naturally, there are a lot of blended and single flavoured juices to choose from, so the real question is, where do you start? We would recommend sticking to some popular brands as they’re pretty much the experts when it comes to blends and different flavours and once you’re a little more familiar with different brands, you can pick and choose between your favourite ones. No matter what kind of vape device and e-liquid/s you decide to try first, keep in mind that the options are quite literally endless. The good thing about vaping is if you don’t like your first try, experiment with different devices and e-liquids. When choosing e-liquid flavours, always start with the ones you’re guaranteed to like. Eventually, as you become more advanced, you can experiment more with different flavours such as fruity, food or even alcohol-inspired flavours. You can even go as far as freshly baked doughnut flavours, mixed fruits and caramel espresso flavours; but the options are quite limitless. We recommend trying different flavours so you can get familiar with what you prefer and these are some of our favourite flavours which could be a good place to start. 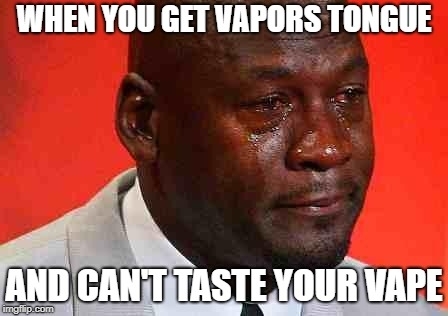 If you’ve been vaping a specific e-liquid juice for a while and you suddenly notice that you don’t like or can’t taste your e-liquid vape juice anymore, then we’re sorry to say that you’ve been hit by vaper’s tongue. First of all, don’t panic, we’ve got a solution for you. If you buy more than one e-liquid juice at the same time, you can swap between your different flavours. By having various ‘go to’ flavours, this means you won’t get bored with your flavour and more importantly, avoid the dreaded vaper’s tongue. So, now you’re up to speed with the types of flavours you can get, let’s dig a little deeper into what e-liquid juices are and what they’re made from. E-liquid is the liquid often referred to as juice that is poured into the tank and inhaled by the user. The first thing to consider when choosing your e-liquid is the flavour. Even if all other variables such as nicotine strength, PG or VG and vapour production are perfect, if you don’t like the flavour, chances are you will not use your e-liquid. 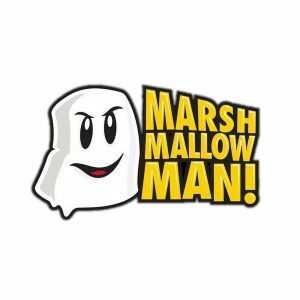 What are E-Liquid juices made from? Before you start exploring the different e-liquid flavours at Smokey Joes, we’ll tell you a little bit about what ingredients make up our e-liquid juices and how this can affect your vapour production. Propylene Glycol (PG) is a petroleum by-product that is found in lots of everyday items such as medicines & makeup. Vegetable Glycerine (VG); derived from vegetable oil is often found in foods, toothpaste & soap. PG and VG are carrier bases which means they carry the nicotine and flavourings into vapour when heat is applied to the liquid. PG performs better as a carrier than VG, but it produces less vapour which means you get a more intensified flavour. But let’s be honest, no-one wants to vape without having good vapour production. This is where VG comes into play. Due to its thicker and stickier nature, it is perfect for producing big clouds of vapour. One of the first things people ask is ‘What does PG/VG ratio mean?’. It can be a little confusing but we’re here to shed some light on the subject. Just like choosing the right vaping device for you, the PG/VG ratio level you choose is dependent on your personal preferences, but you have to keep in mind that it also depends on what vaping device you have. A general rule to follow is that a 50/50 ratio will work in most devices but a 70/30 ratio will only work with sub-coil vaping; devices that are 40+ watts. 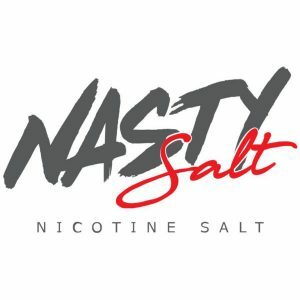 So now we’ve got our heads around PG & VG ratios, the last component to consider before choosing your e-liquid flavour is nicotine; the only active agent in e-liquid juices. E-liquid juices vary depending on nicotine levels and again, this can be chosen on personal preference. Depending on your reasons for vaping and the nicotine intake you prefer, you can choose from the following nicotine levels at Smokey Joes. If you are just trying a flavour for the first time or if you want to try out lots of different flavours, buy a smaller bottle (like 10 ML) just in case you don’t end up loving it. Once you find the flavours you love, you can stock up and buy one of our larger 60 or 120 mL bottles. If you’re ever unsure, we’re always here to help. Get in touch here.